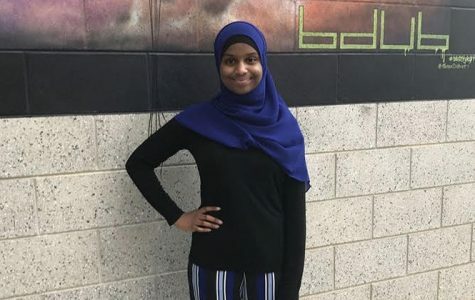 Junior Suad Mohamed is currently one of the In-Depth Editors and this is her third year on staff. Besides The A-Blast, she partcipates in many other clubs and honor societies. In her free time, she enjoys watching tv and reading.